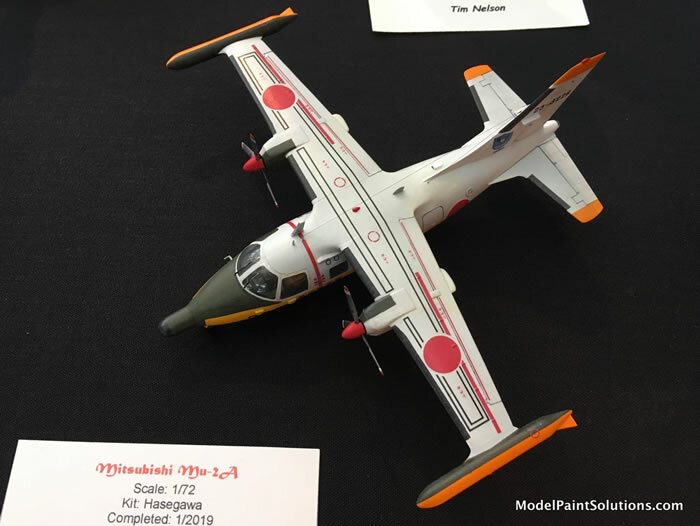 Hobby Boss' 1/72 Macchi C.200 Saetta is available online from Squadron for only $10.99! 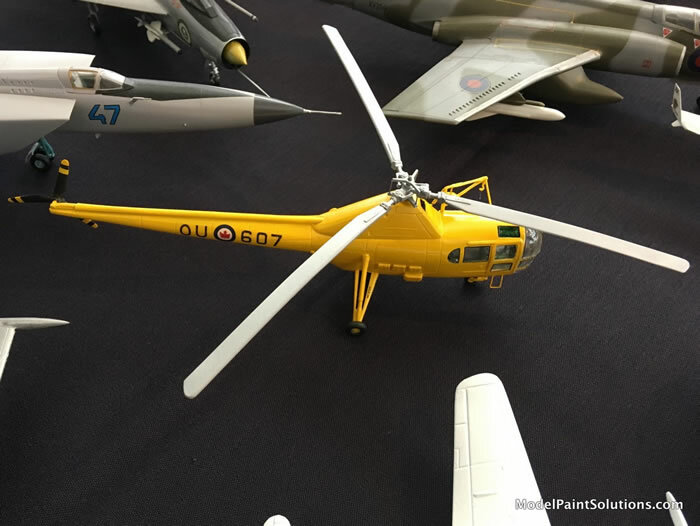 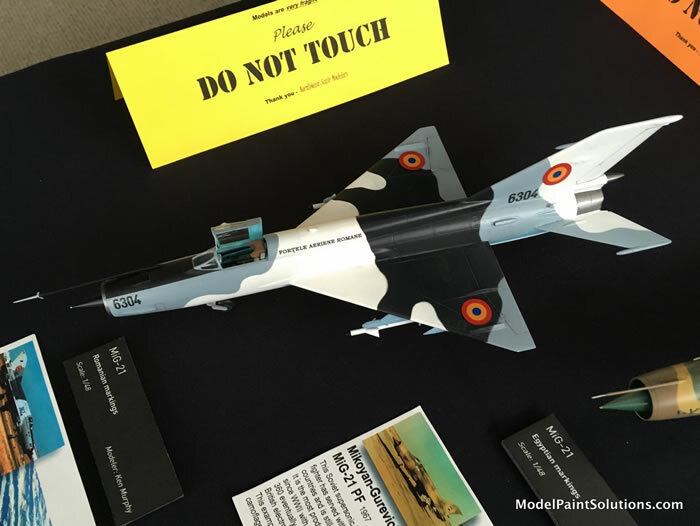 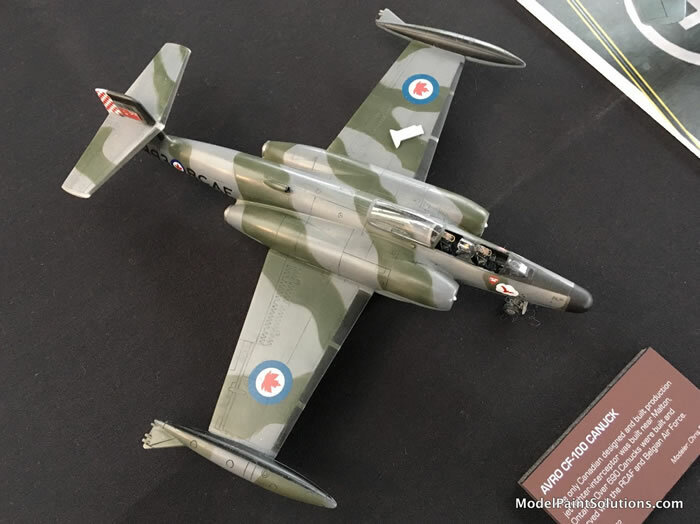 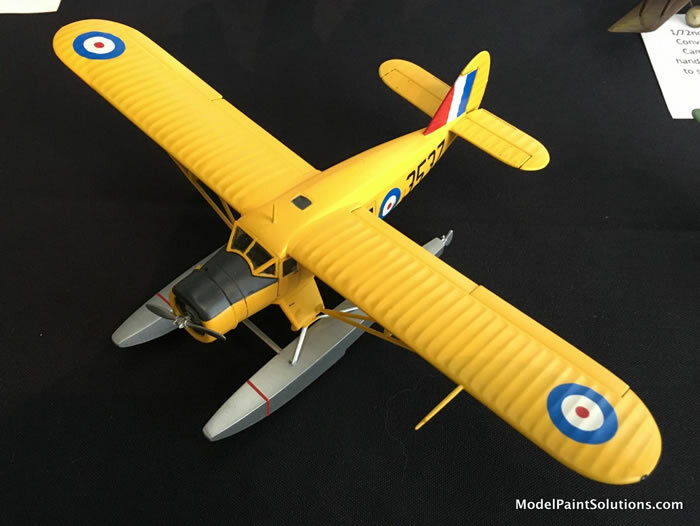 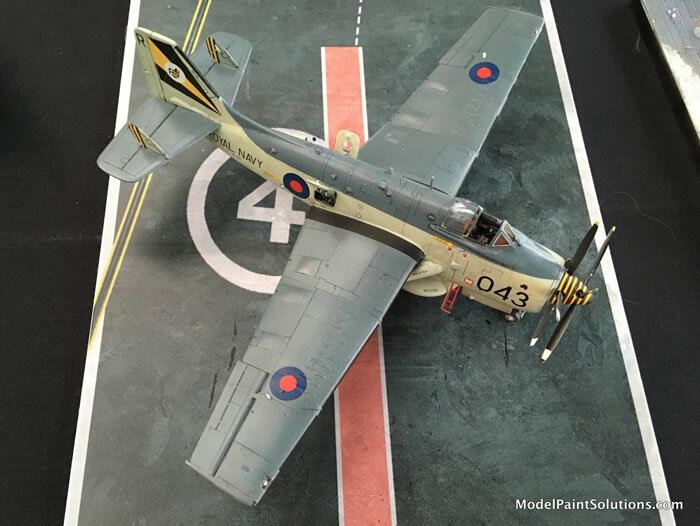 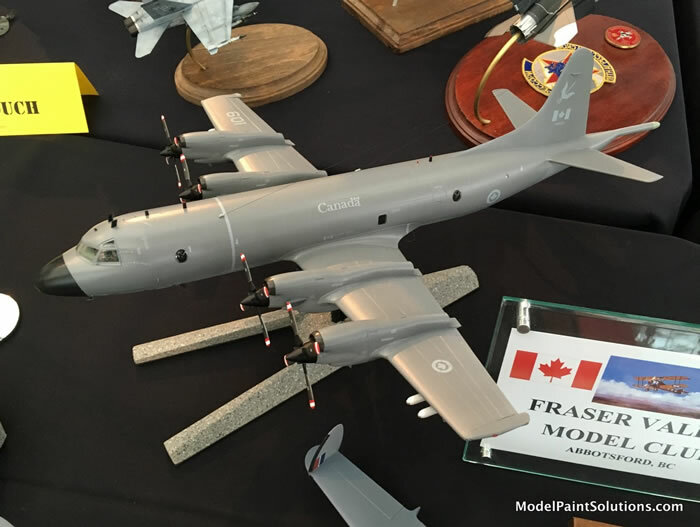 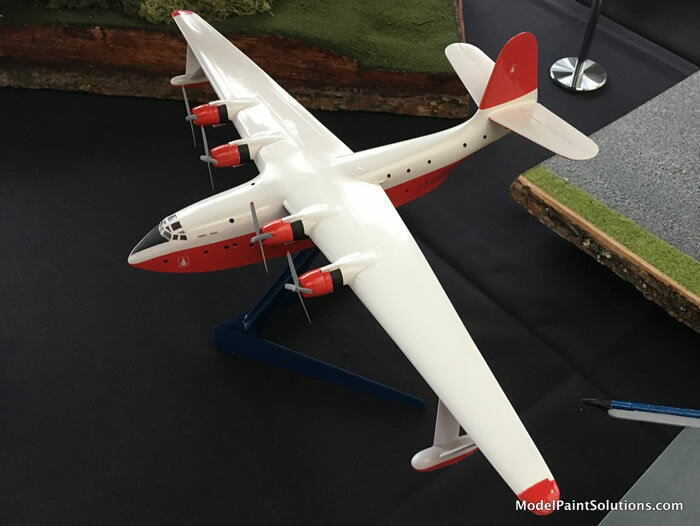 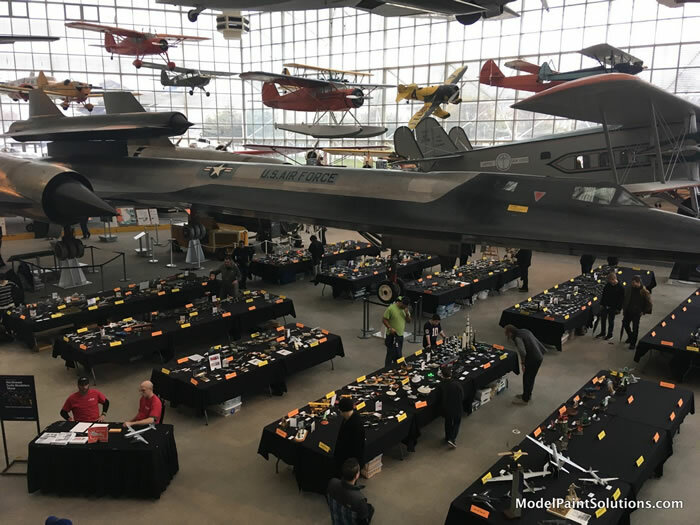 On the weekend of February 16 and 17, 2019 the Northwest Scale Modelers once again held their February exhibition at Seattle's Museum of Flight. 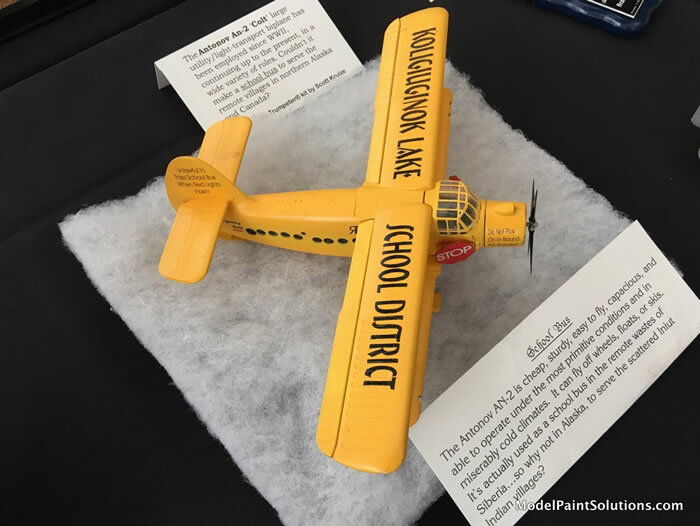 Snowy weather blanketed the Pacific Northwest for the prior few weeks but the show “must go on” and it did. 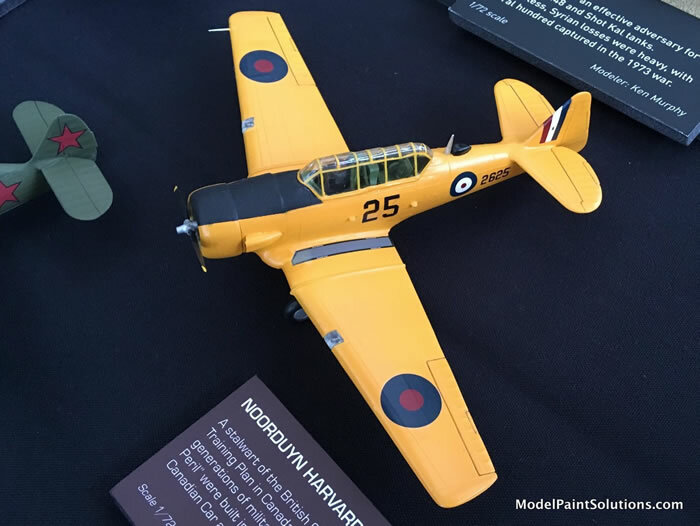 This year the themes were the 75th Anniversary of D-Day, Air Racing, and Record-Setting types. 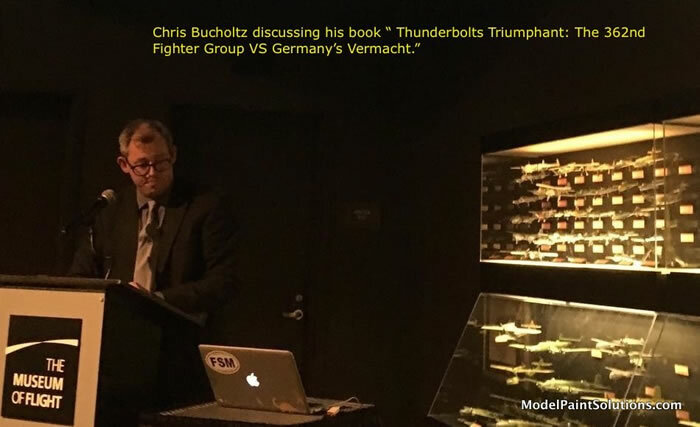 The usual excellent modeling seminars were presented by the likes of John Miller and Eric Christianson, but this year featured the bonus of Chris Bucholtz discussing his new P-47 book “Thunderbolts Triumphant: The 362nd Fighter Group vs Germany's Wehrmacht.” Unfortunately, the inclement weather effected attendance with only ~1,260 models on display. 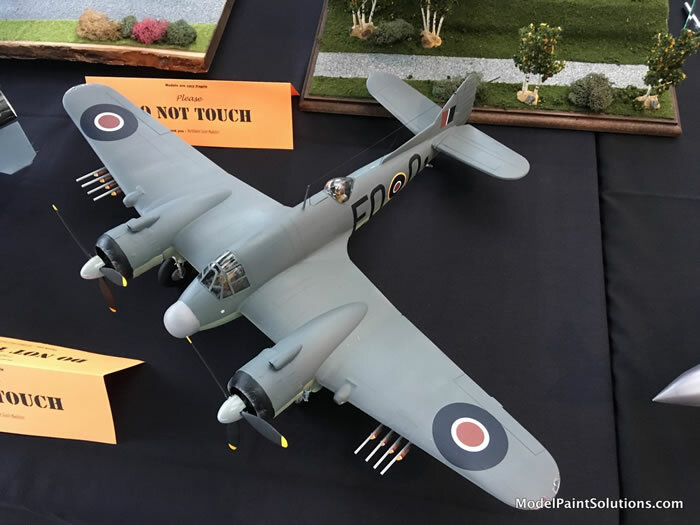 Nonetheless, a fine time was had by all. 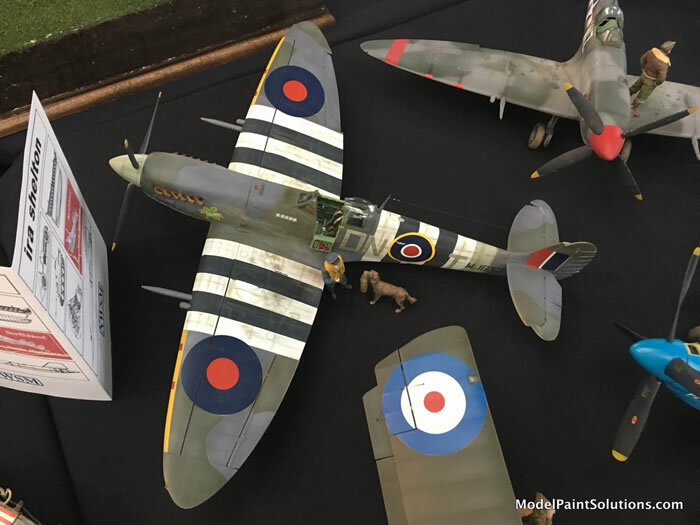 The show is display only with only one award presented - The Stephen Tontoni Curator’s Choice Award. 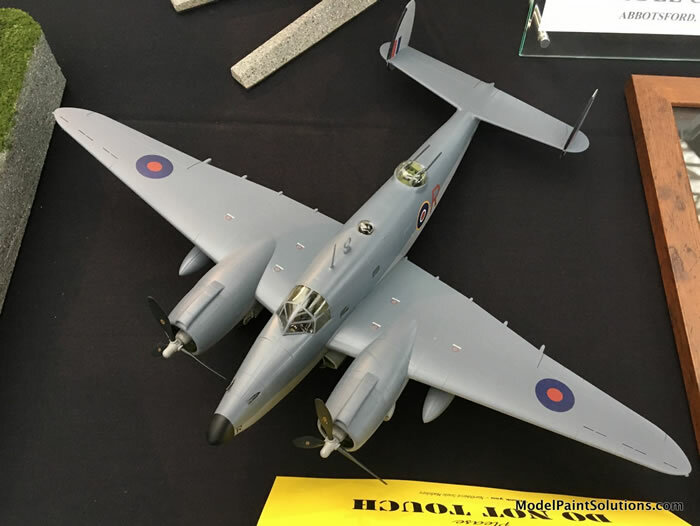 This year Mr. John Little and Mr. Dan Hagedorn both of Seattle's Museum of Flight, chose Terry Moore’s 1/48 B-29 as the winner. 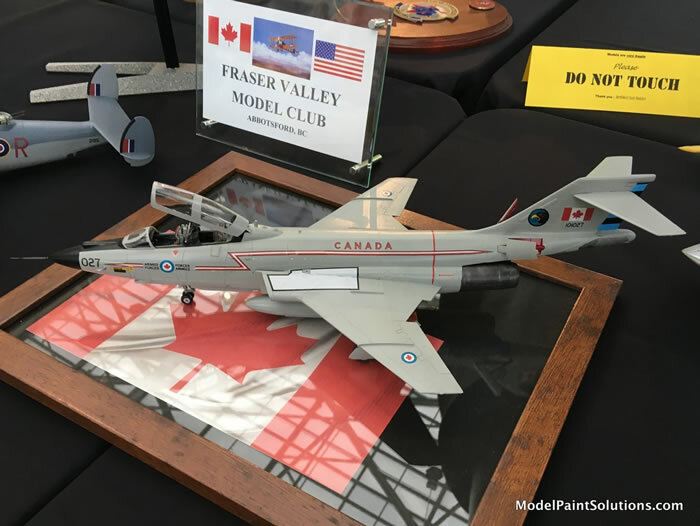 Congratulations Terry! 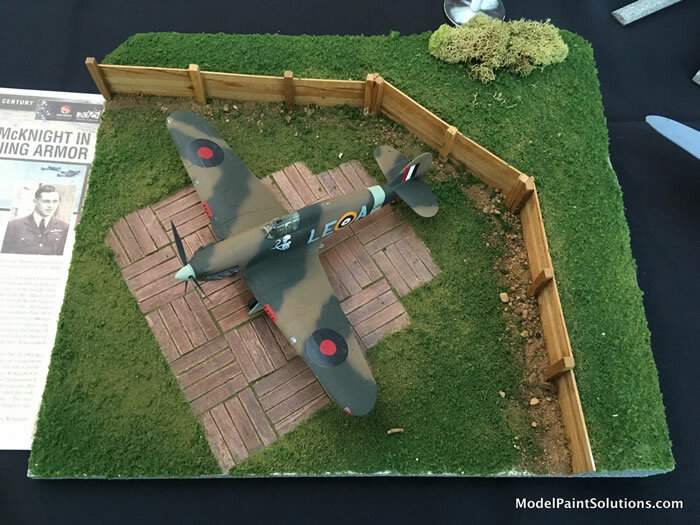 Text and Images Copyright © 2019 by Model Paint Solutions Inc.